As a genuine regional product, Vacherin Fribourgeois AOP is a subtle reflection of the entire palette of aromas of the flora found in the foothills of the Alps and on the Fribourg high plateau. 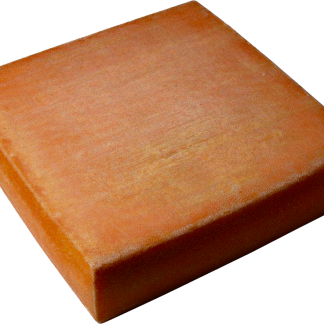 This cheese, which is a protected as a guaranteed brand, can be distinguished by its distinctive character. 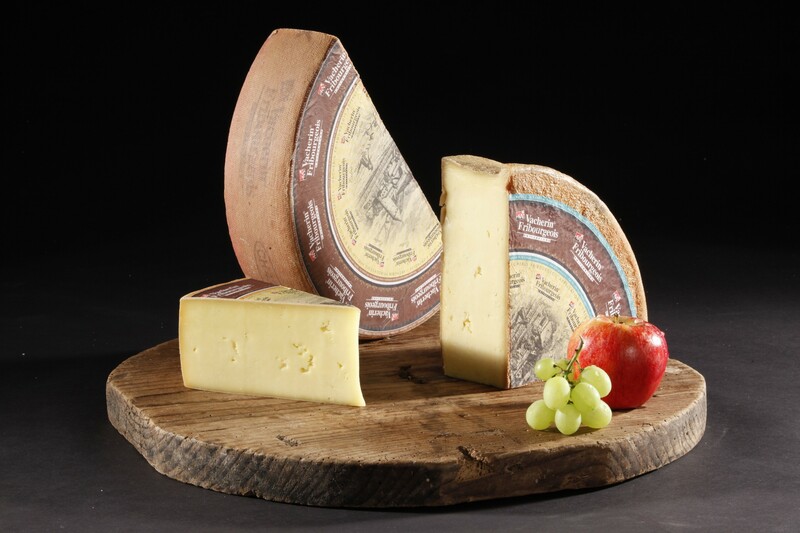 Vacherin Fribourgeois AOP takes a leading position amongst cheese specialities on account of its fine, melting, extremely sophisticated and pleasant smelling dough. The cheesemakers in the canton of Fribourg are known for their great ability and passion for their profession. First, they treat the cow’s milk that is delivered to them each day in their village dairies – a high-quality, rich, fragrant raw material. 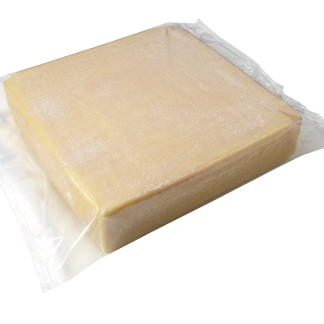 The cheese is then made according to a traditional, unique original recipe. This Vacherin Fribourgeois AOP rindless and perfect as a ‘melting’ ingredient. E.g. 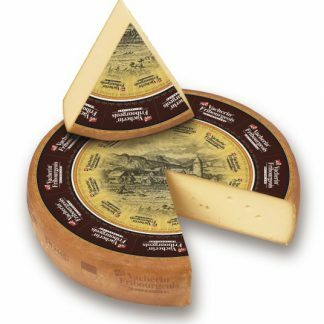 it gives the “half and half fondue” (half Gruyère AOP and half Vacherin Fribourgeois AOP) a thick creamy texture and pleasant taste. 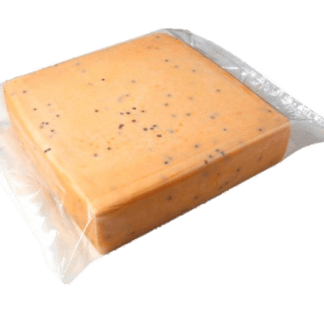 It is also fantastic as a combination with other cheeses in cheese toasties or gratins.